What we do, we plan and create timeless, elegant weddings in Spain. We organise and style weddings in Marbella, Malaga, Ronda, Seville and Barcelona. All our weddings are destination weddings and of different faiths, Blessings, Humanist, Christian, Jewish, Catholic, Indian, Persian and Chinese. 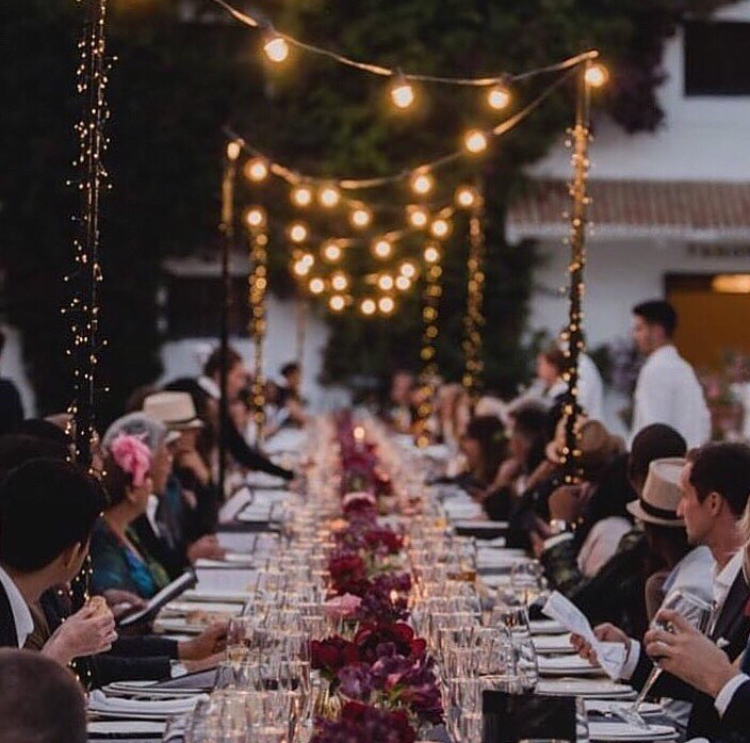 We understand the need for different services and are completely adaptable to providing you with your tailored service dependant on your requirements whilst planning your wedding or event here in Spain. 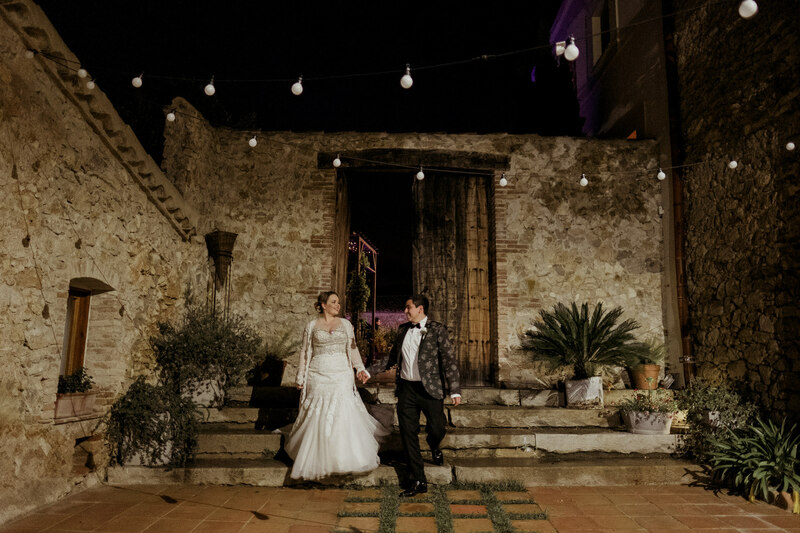 With our little black book of suppliers combined with our experience, you can be assured your wedding here in Spain will be truly magical and beautifully orchestrated. 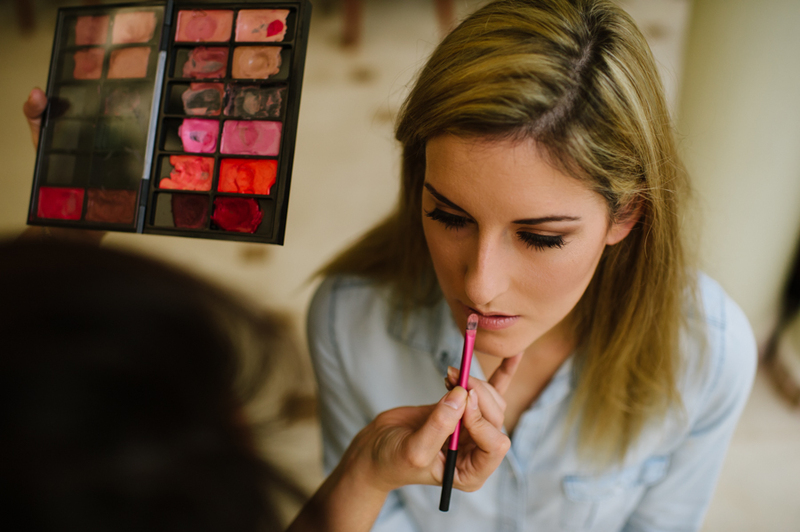 With our full and partial planning services you can be assured from the minute, you contact us everything will be taken care according to your requirements. Our full planning includes finding you the perfect venue, creating budget and timelines, sourcing all the suppliers you will need and managing your wedding day. Our partial planning service is designed for our couples who have hit what we call the ´Wedding Wall´ they have the venue booked and a few suppliers but then find themselves unable to take it any further. Contact us for our Wedding Services. You do not have to hire us as planners to access our decoration and styling services. We have two storerooms (Aladdins caves!) filled with wedding treasures, props and accessories to hire. From fairy lights to a thousand candles, florals, chill outs, wedding signage and stationery we will create the perfect setting for your wedding day. 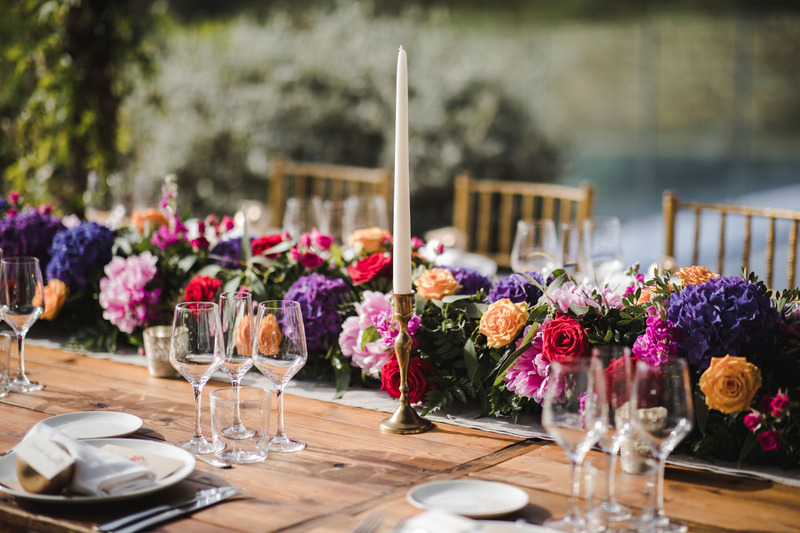 If you would like a personalised decor quote and an experienced wedding stylist to work on your wedding here in Spain with you, pop me over an email for our style and decor sheet. Our supplier sourcing service is available to you if you just wish to have some help finding those elusive professionals from a string quartet, to a sound system, lighting for your wedding or even favours such as handmade ceramic Spanish tiles. Our little black book is a bible full of information and we are happy to assist you to help you find the few suppliers you require to complete your day. We charge 20% of anything we book on your behalf with a minimum spend of 300 euros for this service.